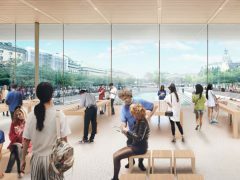 Apple places a billion dollar investment in a new 166,000 square meter data center in central Jutland in Denmark. 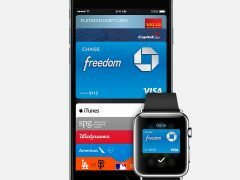 ApplePay is coming to Europe. In a job ad, Apple is searching for staff in London to ”roll out the payments solution across Europe”. Retail companies can now register their store interior as a trademark. Apple recently won a case in the European Copurt of Justice.